Texas Instruments expanded its broad portfolio of over 500 linear regulators by introducing a first-of-its-kind smart AC/DC linear regulator. With 75 percent higher efficiency and two times the power density of other linear regulators, this device achieves the best balance between high efficiency and ultra-low noise while shrinking power-supply size. The fully integrated TPS7A78 linear regulator uses a unique switched-capacitor architecture to eliminate discrete components, including external inductors and transformers and miniature circuit breakers and interrupters, for tamper-resistant designs in applications including electronic metering in grid infrastructure and building automation. For more information including samples, see www.ti.com/TPS7A78-pr. 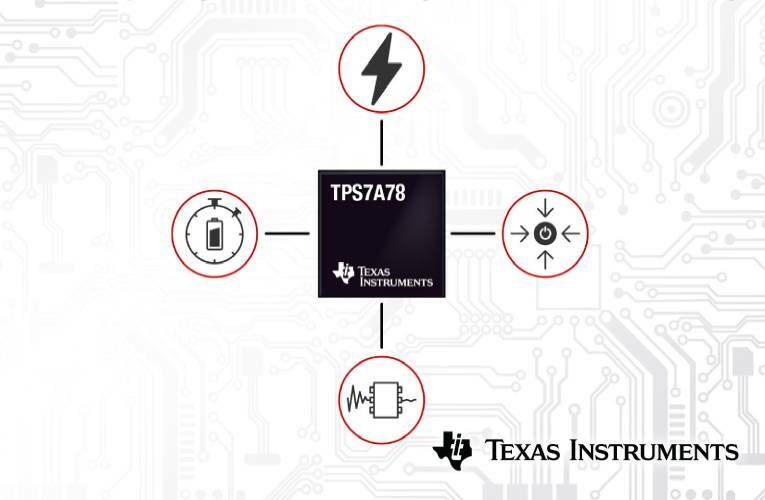 The TPS7A78 is a nonisolated linear regulator that delivers up to 0.5 W from AC to DC with smaller, fewer components. This smart design optimizes regulation through an active bridge, switch capacitor and integrated low-dropout regulator (LDO). This design results in higher efficiency and a reduced capacitor size compared to linear regulators in traditional capacitor-drop solutions utilizing a Zener diode.